From here you can download a virus definition file to keep up to date your Avira AntiVir antivirus. 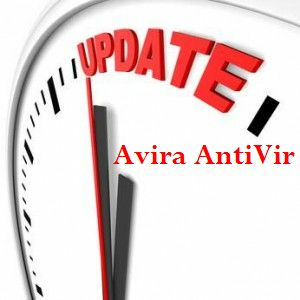 Avira AntiVir is a user friendly antivirus that offers a very intuitive management interface to protect yourself against viruses, worms, trojans, dialer-s, etc..
How do I update Avira AntiVir? The first step to update the antivirus Avira AntiVir is to download as often, if possible daily virus definitions. After you downloaded the IVDF file, copy it on a USB stick, preferably, disconnect the PC from the Internet, open Avira antivirus, click on Update and select Manual Update. Then choose IVDF file, open it, and antivirus will be updated. What versions of Avira AntiVir can manually update? - Other version: Avira AntiVir MailGate, WebGate, SharePoint and ISA Server, at least version 3. Free download virus definitions from here!